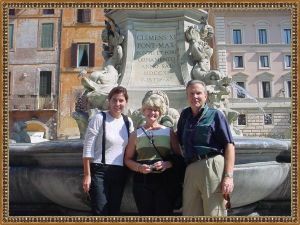 Customized Italy is pleased to offer private guided tours of Rome. Please keep in mind that we can customize any of these tours to meet your specific desires. 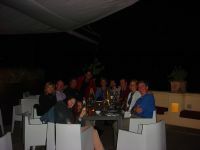 It is our goal that you make the best of your precious time in Italy. Tour prices reflect 2019 rates. 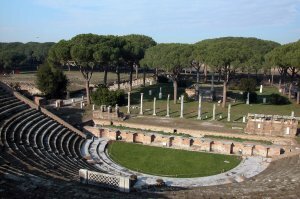 No need to travel all the way to Pompeii when Ostia Antica is just 15 miles from the Eternal City! Just like Pompeii, Ostia Antica is an abandoned Roman city – but much larger and less touristy! 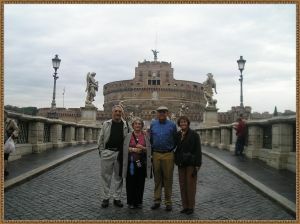 ( 2 Hour Tour ) Learn more..
NEW - When In Rome - Do As The Romans! 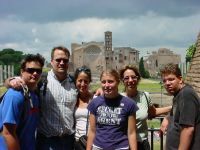 Enjoy an abbreviated version of our ever popular “Veni Vidi Vici” - Ancient Rome tour and eat like a Roman! ( 4 Hour Tour ) Learn more.. 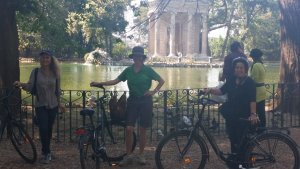 This tour promises a pleasant refuge from the hectic Roman streets – with a mixture of history, beauty and light exercise! Just enough for the next gelato! This intriguing tour of Ancient Rome will begin at the Eternal City's most outstanding landmark, the Colosseum - site of spectacular gladiator combats and executions. In the Roman Forum we will explore the ancient Roman temples and basilicas, the Curia, the Via Sacra, Caesar's cremation site and the imposing Roman arches. Our final destination will eventually be the amazing Pantheon. This building is the most impressive and best preserved Roman structure. Italian traditions are deeply rooted and this private walking tour is a perfect opportunity for guests to learn more about this magnificent heritage! 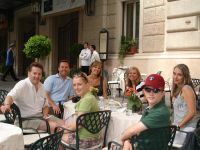 We will stroll through the most picturesque neighborhoods of Rome and guests will learn about the intricacies of the complex Italian customs. ( 3 Hour Tour ) Learn more.. 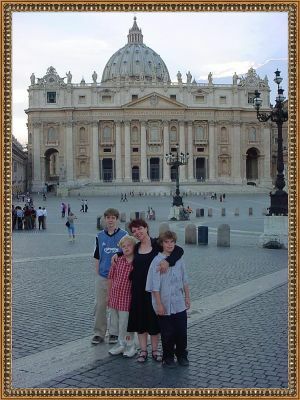 The Vatican was a true factory of Renaissance and Baroque art. This four hour tour explores both the Vatican, the Sistine Chapel and the art and architecture of St. Peter's Square and St. Peter's Basilica. The Borghese Gallery is the birthplace of Baroque art. 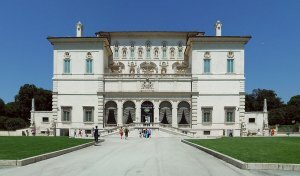 We will visit the edifice built by Cardinal Scipione Borghese in the early 17th century, after his uncle was elected Pope Paul V. The Borghese Gallery was not built as the Cardinal's residence, but to house his magnificent art treasures, once called the "queen of private collections in Europe." For anyone who has read and enjoyed Dan Brown's best-selling novel, Angels and Demons, this tour will surely be an unforgettable experience! 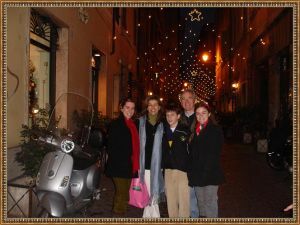 The Eternal City will come to life in a completely “illuminating” fashion during this memorable adventure. 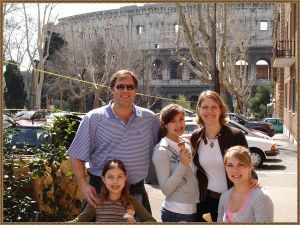 This enchanting walking tour will demonstrate the heart of Roman culture - both past and present. Just like Audrey Hepburn and Gregory Peck in the memorable film, "Roman Holiday", you will explore the famous fountains and piazzas of Rome. 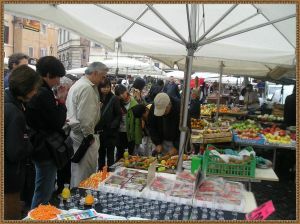 This walking tour will bring to life dreams of "la dolce vita"! 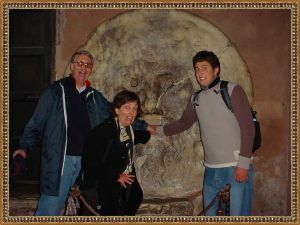 Rome is full of exciting sights and activities for young people. 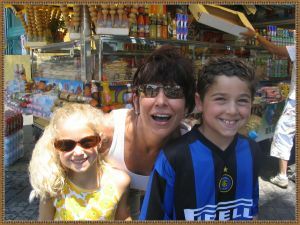 We will tailor a tour for your children, depending on their age and their interests. Allow us to design a fun-filled adventure for your kids! This is a dream come true for every serious shopper. Spend and afternoon finding treasures in Rome. 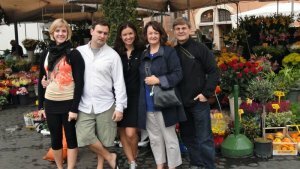 This tour is tailored specifically to our client's requests. This full-day tour will enhance your appreciation of the Eternal City. ( 7 Hour Tour ) Learn more.. This in-depth full-day tour explores the great Roman works of Michelangelo - from his sculptures to his frescoes to his architecture. This tour will certainly shed light on “the agony and the ecstasy” of this great artist.